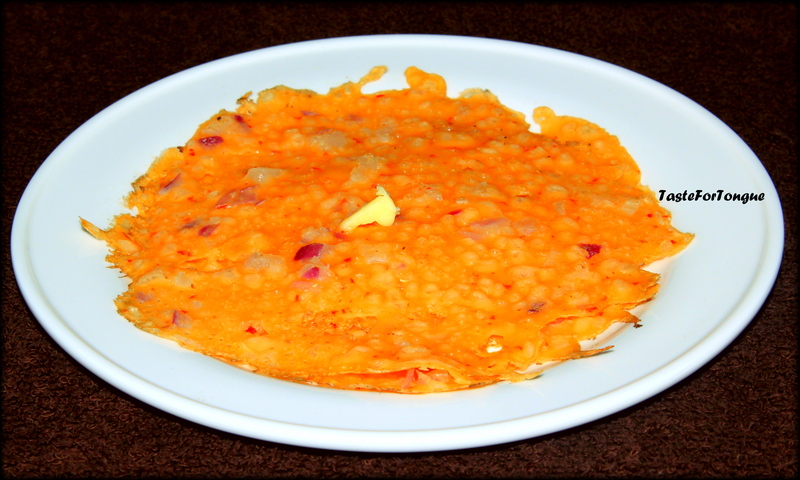 Dal – rice with little ghee on top, served with crisps is one of the heavenly combination. I always experiment with dal and sometimes a simple dish is all it takes to lift your spirit and make you feel warm and cozy. 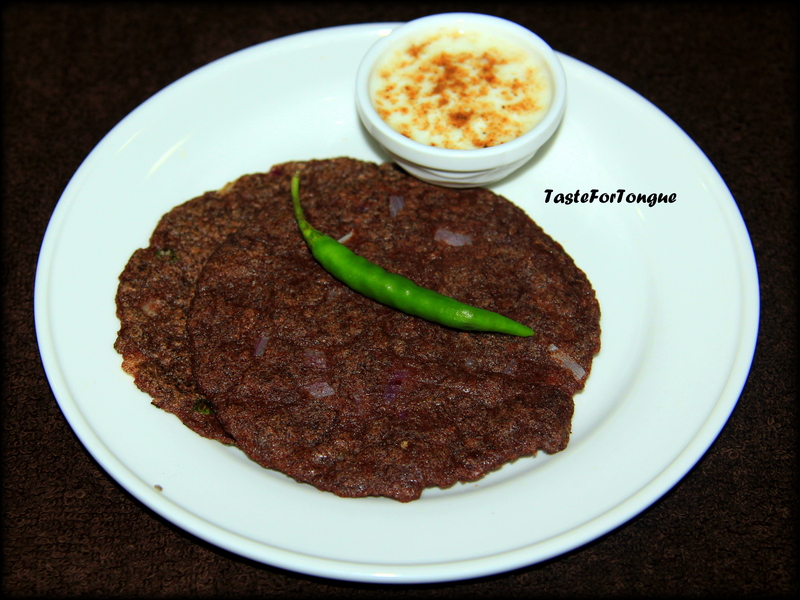 Dal Makhani, Dal Tadka, Dal Fry, Garlic Dal, Aloo-gobi Dal there are different types of Dal. 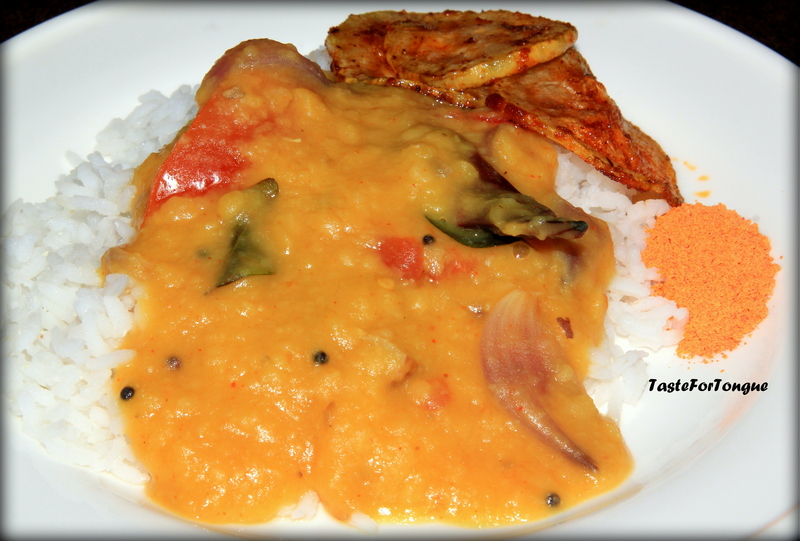 Today I am going to share Tomato dal or Pappu tomato recipe which is Andhra Style available in most of the Andhra restaurants where they serve it with Andhra Tali. 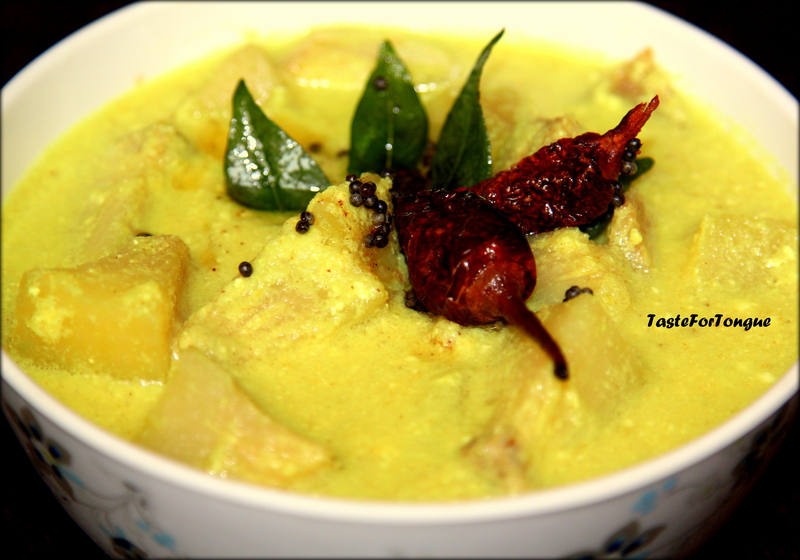 Andhra Cuisine is one of my favorites because its full of spices and flavors. 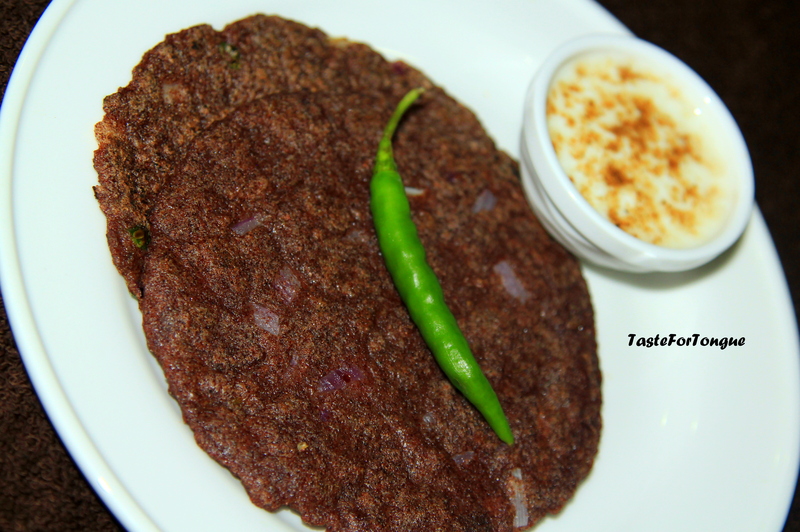 Serve it hot with hot rice and papad. Potato stir fry goes very well with this combination. Did you know that almost all parts of banana plants are useful. 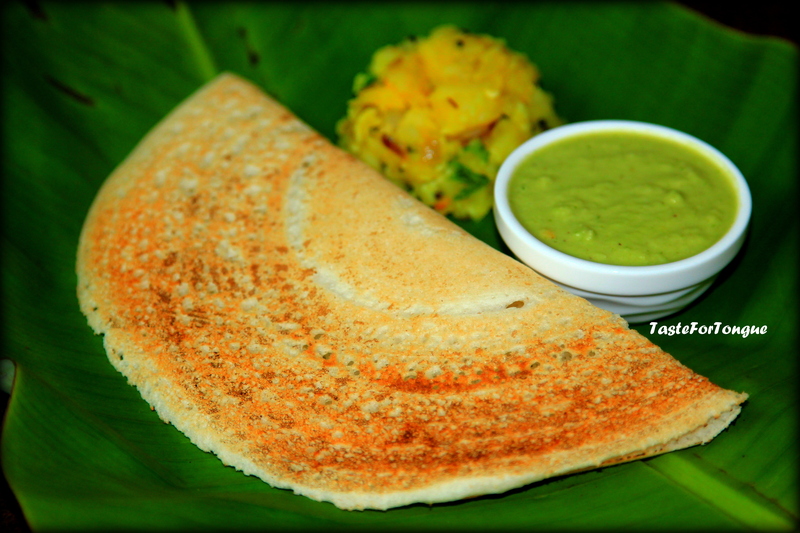 Flower, raw banana, riped banana,stem can be eaten and banana leaf is used to cover the food items and steam. In India banana leaves are also used as plates on special occasions, it gives special aroma and taste to the food when eaten on it. 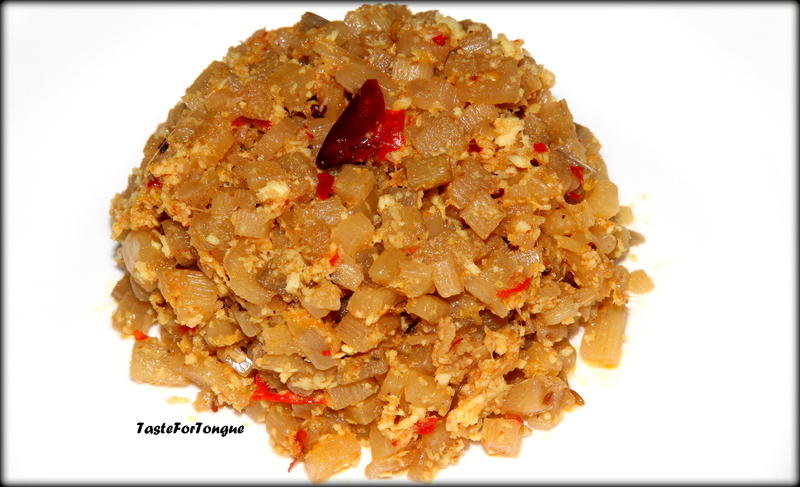 Todays recipe is about banana stem, it is rich in fiber. If you are looking for low fat diet this is perfect. 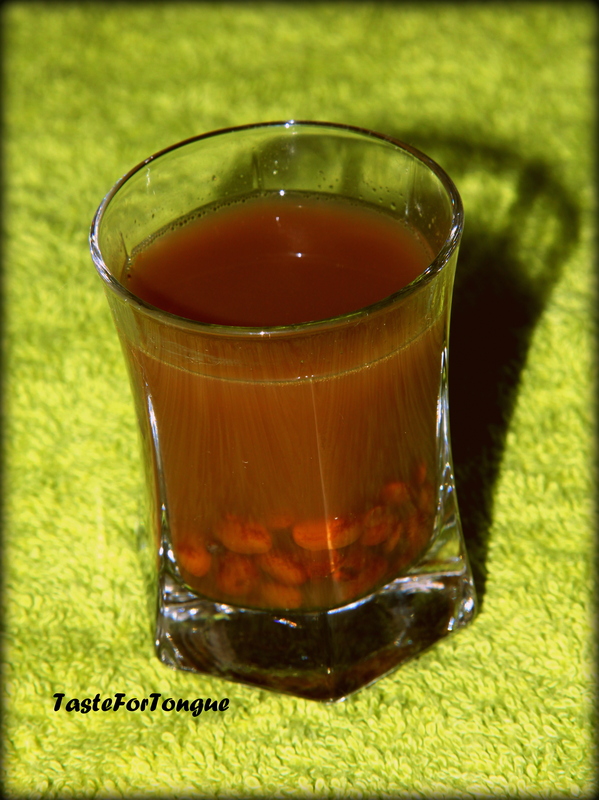 It is full of potassium too, it helps reducing the stomach pain and cleans the impurities in a natural way.